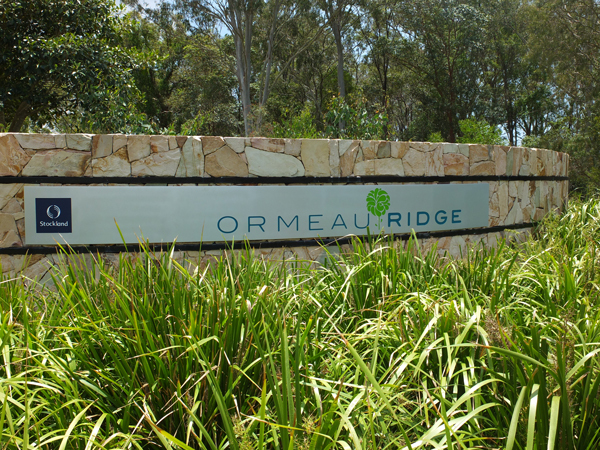 Ormeau Ridge is located in the northern growth corridor between the Gold Coast and Brisbane and offers a range of lot types, housing designs and lifestyle options; including a host of school, shopping, transport and other essential services. 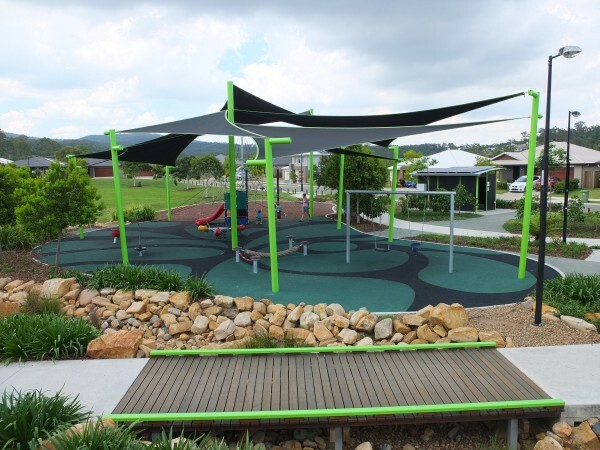 The project also incorporates significant open space including $3m of sports ovals and ancillary use areas. Mortons Urban Solutions are the Project Engineer and also have a Project Coordination role and have been engaged in the project from the acquisition/inception stage right through to the current delivery phase. The project has presented challenges from an engineering perspective primarily through the provision of sewer to the site and significant upgrading involved with the external road network. 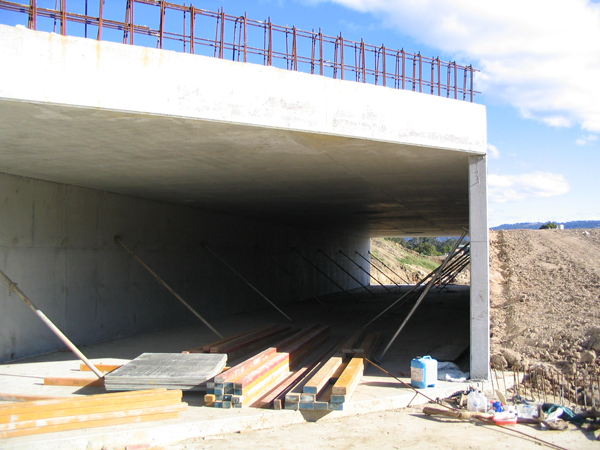 Design and construction of 2 bridges (45m/35m in length) at the main entrance to the project. Significant external road upgrading to Upper Ormeau Road providing access to the project along with upgrading the capacity of the existing roundabout to provide access to and from the M1 Motorway. Connection to council’s existing sewer network involving almost 1km of gravity main through adjacent farmland and existing residential developments. 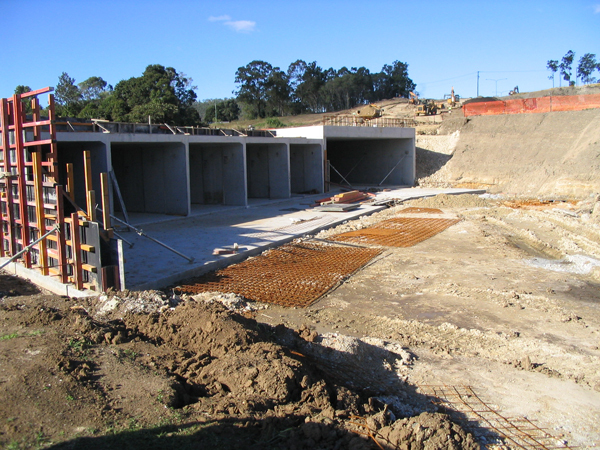 This included the tunnel boring of the 8-lane M1 Motorway and Pimpama River to reduce the ecological impact of the works. 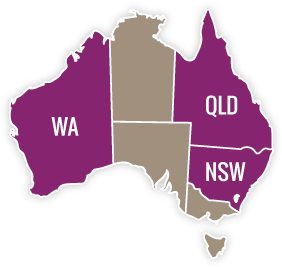 Coordination with government authorities to ensure the development footprint took into consideration high voltage electrical easements running through the site, major linkwater infrastructure whilst still achieving a sound development outcome. 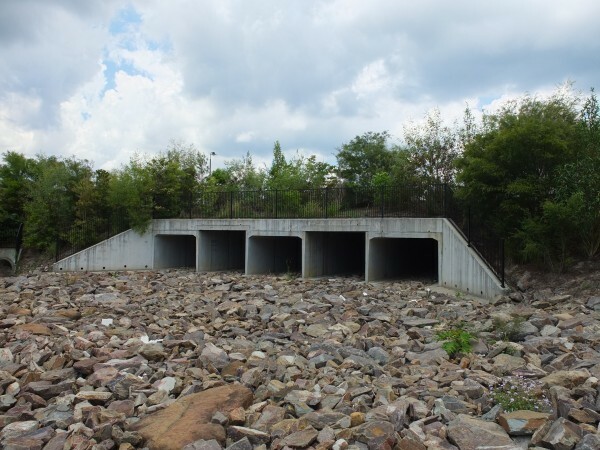 Design and construction supervision of major culverts associated with development in the floodplain. A Water Sensitive Urban Design (WSUD). A high commendation for the 12d International Innovation Awards for the stormwater modelling of Ormeau Ridge.